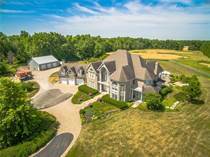 "Plan Your Custom Dream Home!" 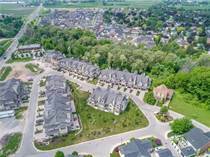 "Gorgeous 3 bedroom, 3 bath luxury bungalow townhouse in the heart of Niagara-on-the-Lake!" "Elegant Town Homes in the Heart of Niagara-on-the-Lake"
"WELCOME TO 627 ALBERT ST."
for Residential listings across the country! for the latest Commercial, Industrial and Investment opportunities.